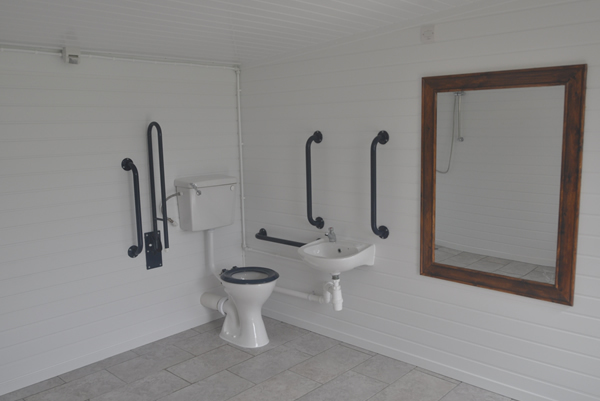 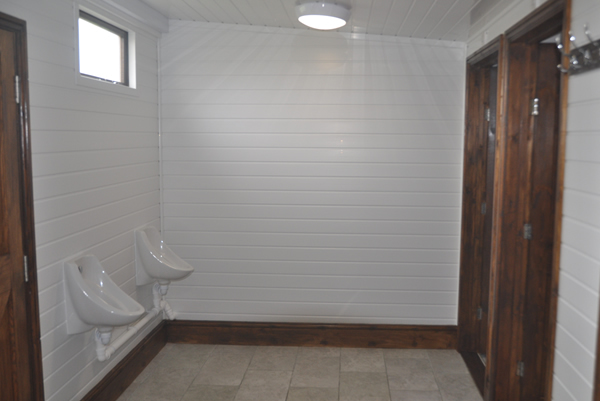 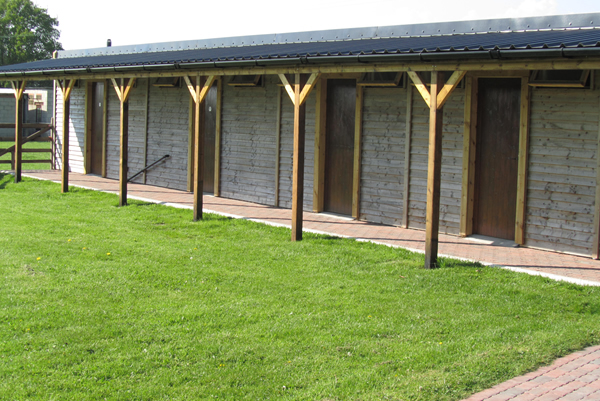 We have installed a brand new toilet block, ladies and gentlemen’s with 2 toilets, 2 showers and 2 basins in each. 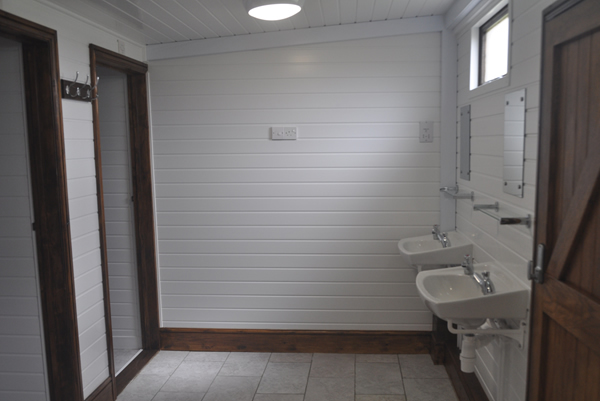 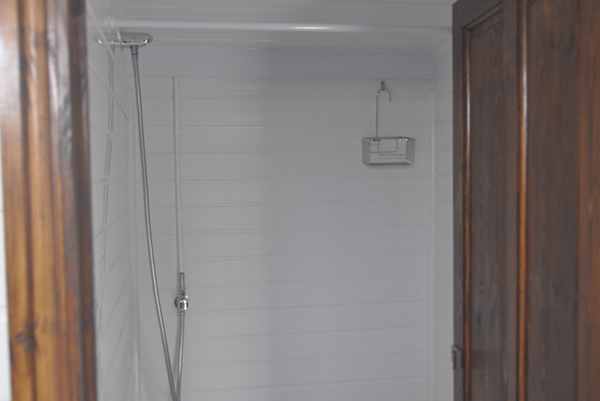 Disabled/ family shower, toilet room with baby changing facilities. 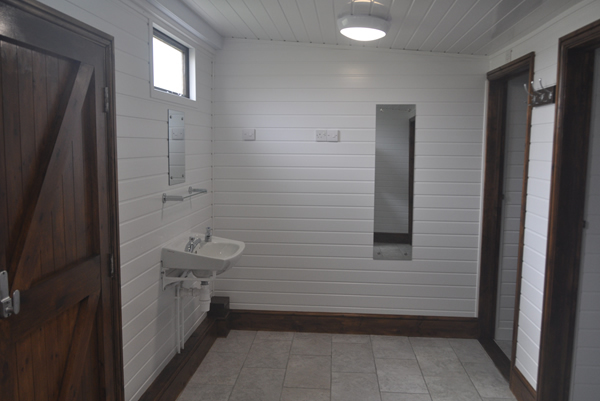 Room with 2 sinks, one for clothe washing and one for washing pots and pans. 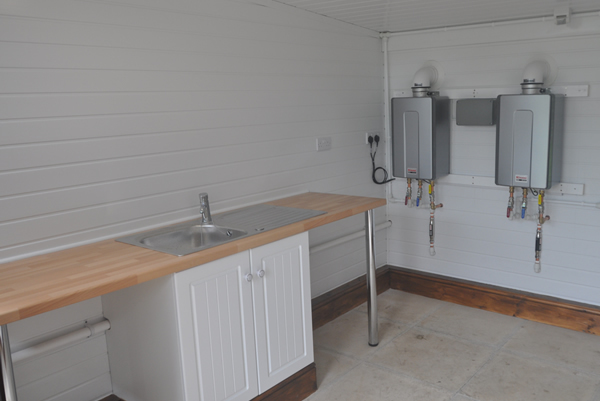 We have installed fresh water taps one per two pitches.